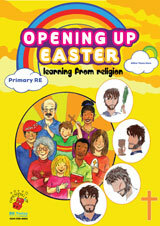 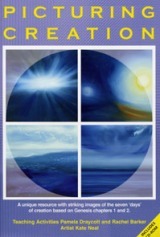 This book provides a year-by-year approach, supportive when planning a progression of learning about Easter. 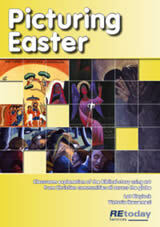 The ideas support learning about and from the beliefs, events, customs and experience of this Christian festival. 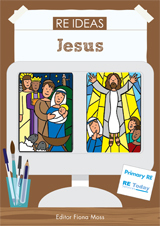 Learning experiences are provided addressing crucifixion, resurrection, sacrifice and salvation using poetry, play, music and reflection and labyrinth activities.